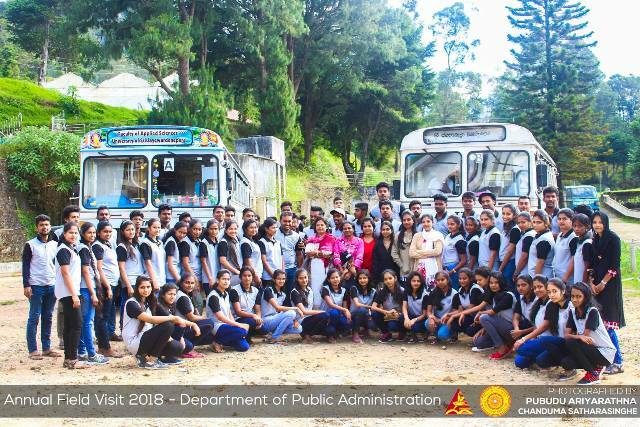 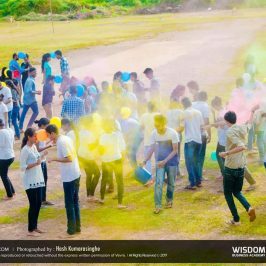 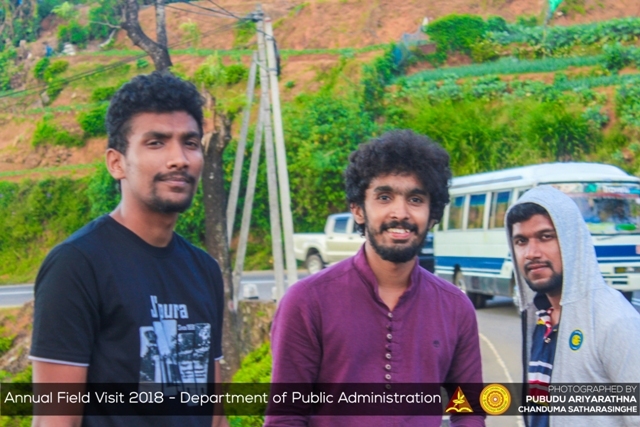 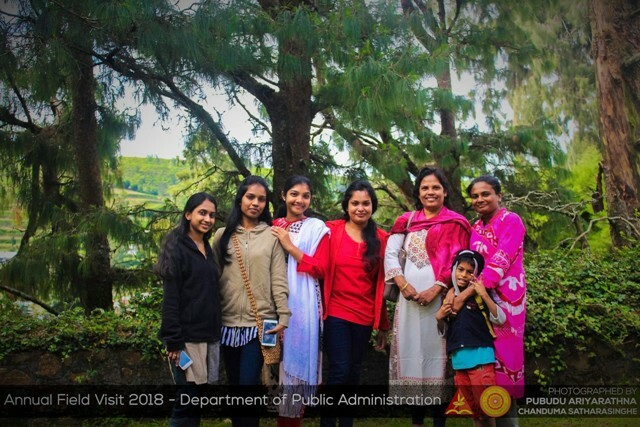 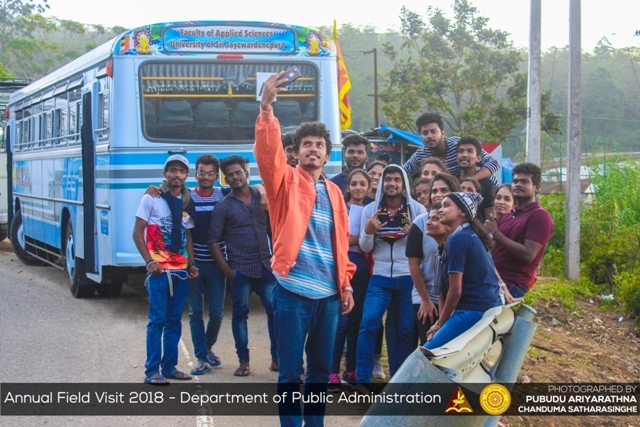 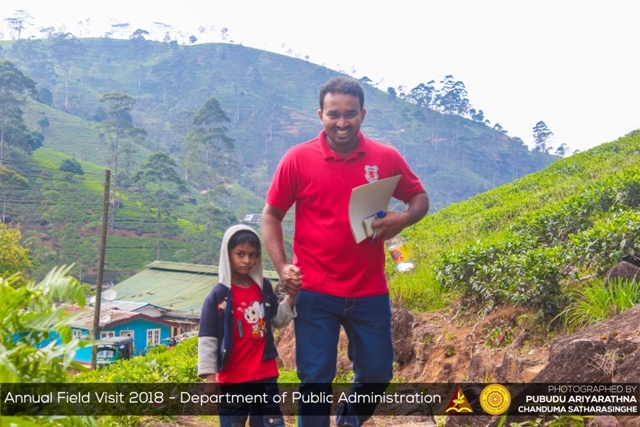 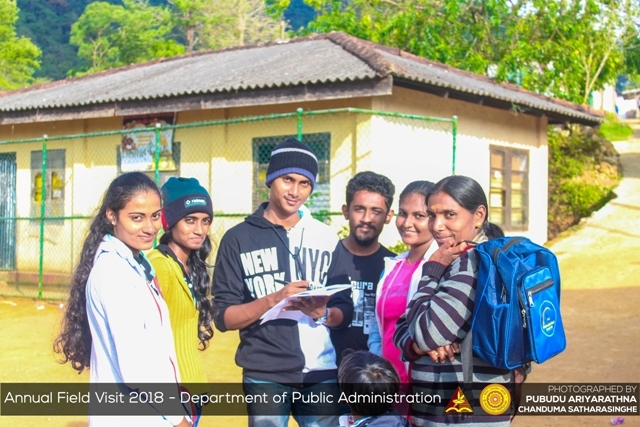 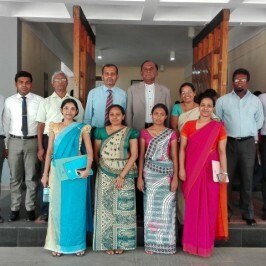 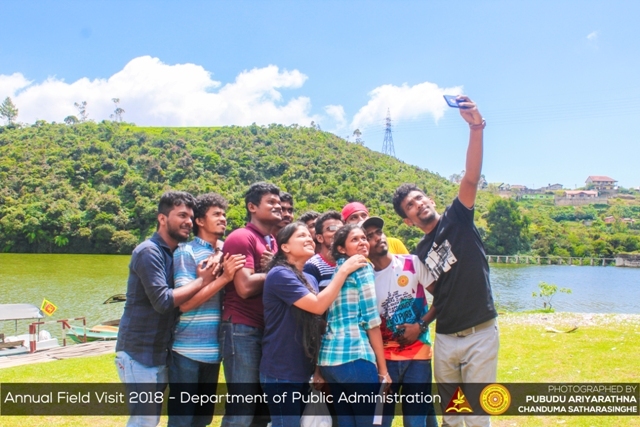 The annual academic field visit was conducted by the Department of Public Administration on 12th and 13th of February 2018, under the course PUB 3341: Public Management. 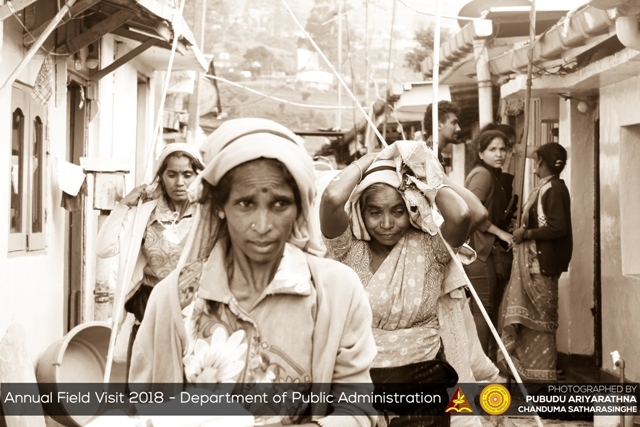 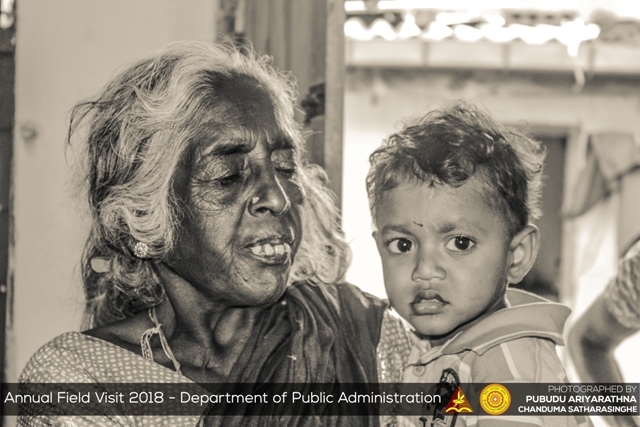 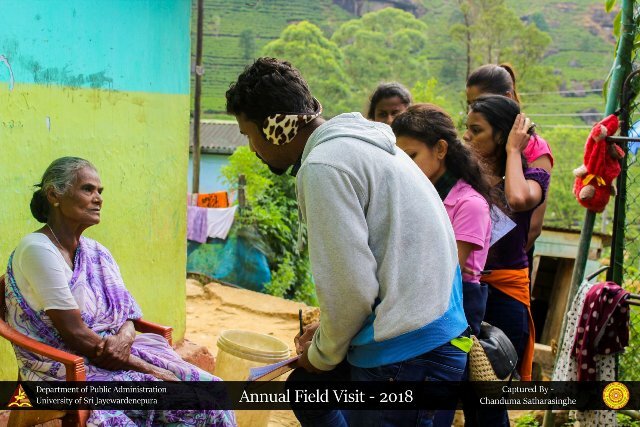 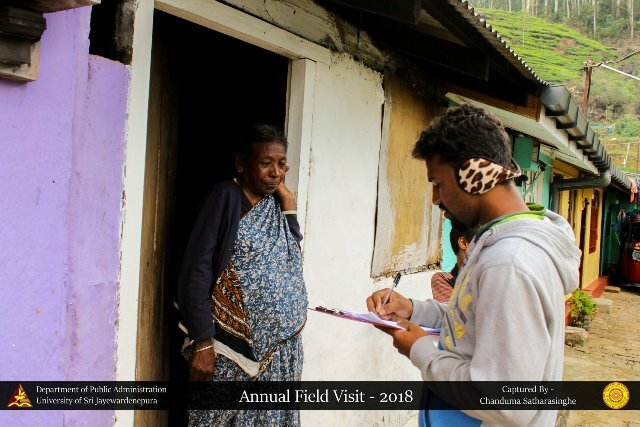 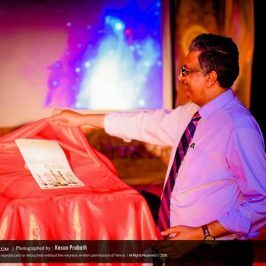 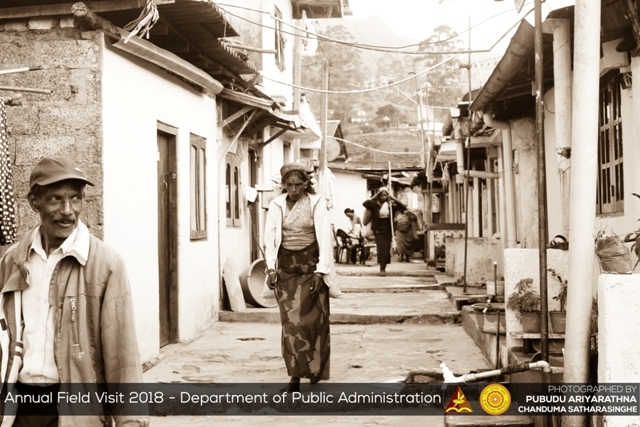 A survey was conducted to examine the socio-economic background of the selected 100 households who live in Labukale Tea Estate, Nuwara Eliya on 12th February 2018. 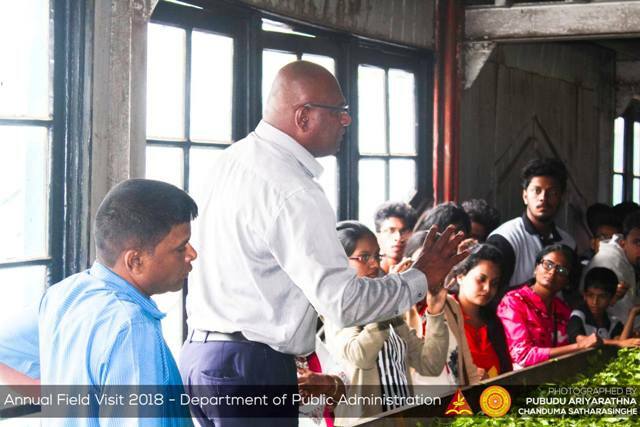 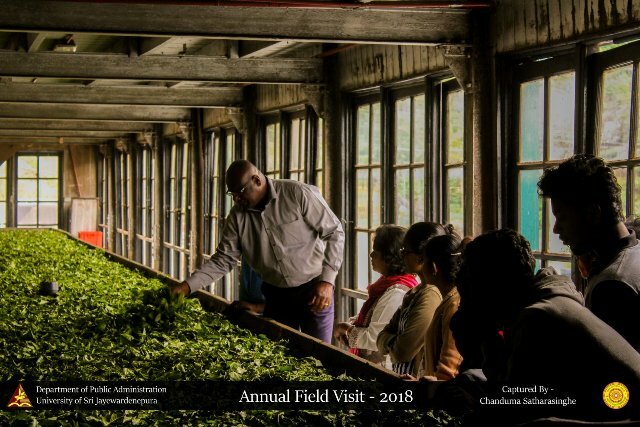 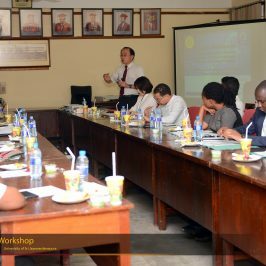 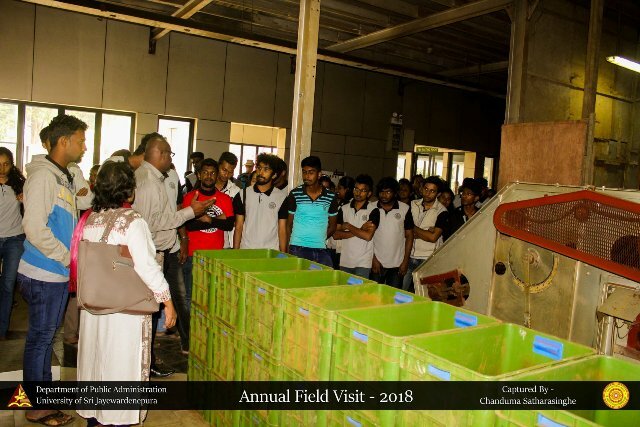 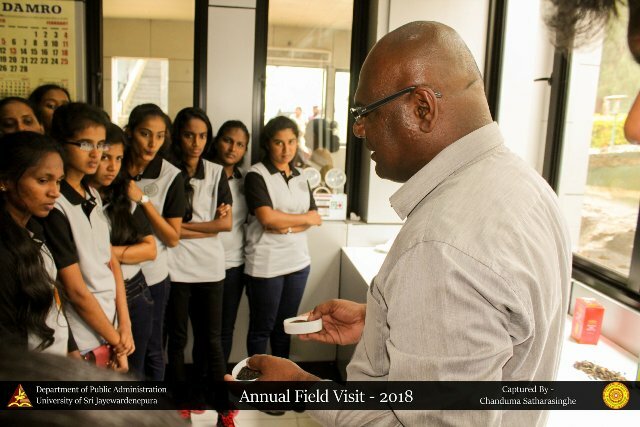 After the survey, Students visited Ceylon Horticultural Products (Pvt) Ltd, Ambewela New Zealand Farm and Labukale Tea Factory on the 13th February 2018. 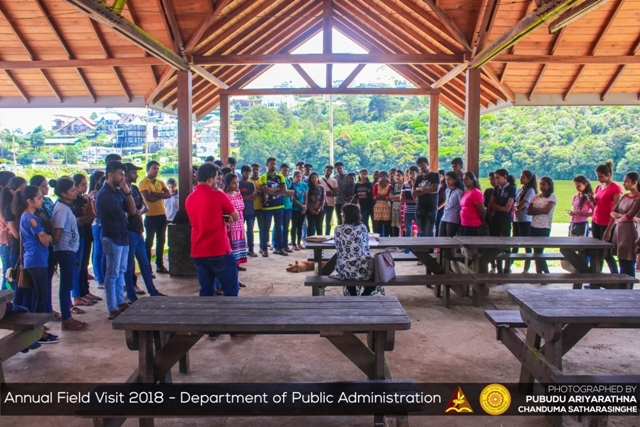 Lecturers and 3rd-year students of the Department of Public Administration participated in this field visit.